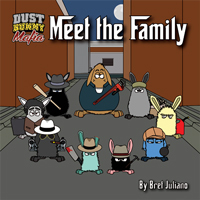 Yesterday on Twitter there was a great new hashtag that popped up called “If Santa was a Mobster,” which I had plenty of ideas for…go figure! You can see some of the other responses on twitter here: #IfSantaWasAMobster. 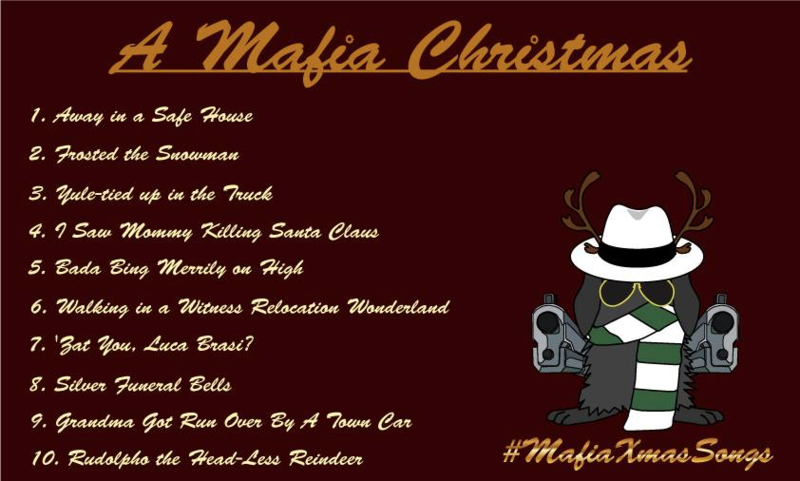 While I was on the subject, I remember a few years ago I put together this fun little collection of Mafia Christmas Songs which you can see below. We all know that if Santa was a mobster, this would be his playlist on Christmas Eve! Maybe one day I’ll work out a way to put this concept into reality. Also, coming up this week, we have some very special Christmas themed comics that you won’t wanna miss!